Calcium Supplements—are they for the cows? The easiest way to get your calcium! I am reposting this oldie but goodie with all of the questions I have gotten this last week on calcium supplements and some of the new information that has been released regarding their use. I really feel like we should be getting our calcium from food. Primarily=plant based food considering some of the dangers of milk and soy in today’s food supply. 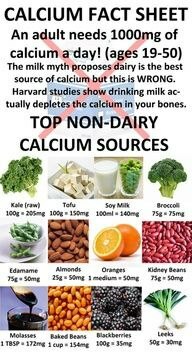 Here are some of the best plant based sources of calcium. 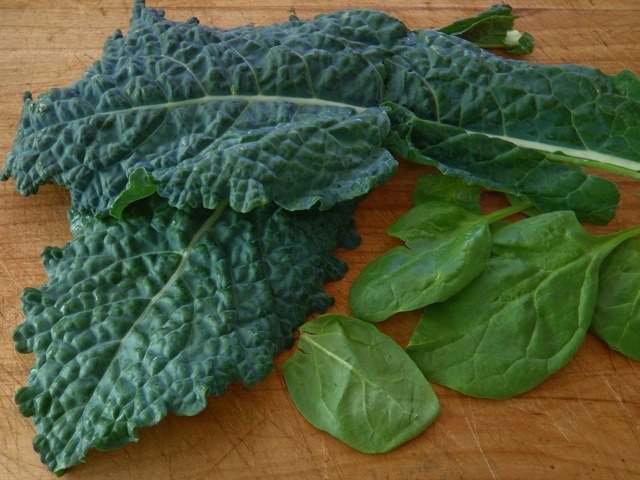 Enjoy the best way to get your calcium–through your food. Yes friends, Citracal with D is a good supplement but there really isn’t any reason why we need to take an additional manufactured supplement when there are so many great foods that contain plenty of calcium. Edamame, oranges, beans, and kale all have great amounts of calcium and you get the benefit of all the other nutrients and antioxidants! Remember those free radical cancer fighters? Eat your veggies people! Eat your veggies! If we put aloe vera on painful sunburns for its soothing effects; why not drink it to soothe gut inflammation? After all, it’s just a plant. Here are some major advantages to drinking aloe vera gel or juice on a regular basis. A healthy digestive track plays a huge role in how we absorb nutrients from foods entering them into our bloodstream to fuel our cells. 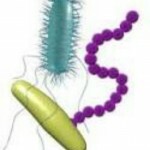 We have various yeast and bacteria in our gut that require a delicate balance. Aloe vera helps as a natural balancer in that it regulates the overgrowth of bacteria or yeast. This allows the bowel to absorb nutrients better, especially protein. The added benefit is that it helps transit of stool through the bowel which results in softer, bulkier stool. Aloe vera helps feed basal skin cells keeping them healthy and functional. It stimulates fibroblast cells to reproduce faster and increase in number. Fibroblast’s job is to produce collagen and elastin which give skin its structure making it look more plump and elastic; therefore, less wrinkles and you look younger! These fibroblasts also form mesh networks over a wound which allows new skin cells to grow over and close wounds faster. Bonus! Aloe vera contains calcium, sodium, potassium, iron, chromium, magnesium, copper, zinc, vit B12, C, E, and floic acid. Many of these vitamins can’t be stored int the body so we need to constantly replenish them by ingesting them in foods. These plants tend to grow in areas where soils are rich in minerals and its roots absorb them well in these uncontaminated areas. Aloe contains salicylic acid and plant sterols which have a natural anti-inflammatory and pain killing effects. It tends to soothe muscles, maintain healthy joints along with mobility and flexibility. Patient’s with chronic conditions such as rheumatoid arthritis, colitis, and irritable bowel syndrome seem to claim benefits. Superjuicer Michelle and I mix 2 oz of aloe vera juice or gel into our daily breakfast juice concoction and it has absolutely no taste. What have you got to lose to give it a try? GOT JUICE??? ?